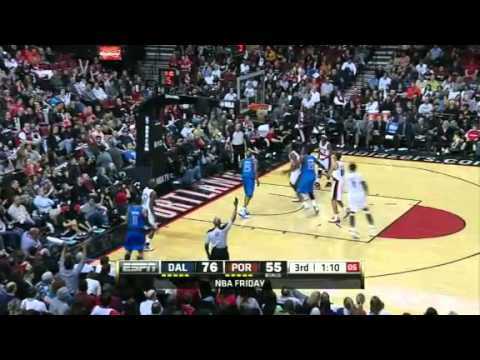 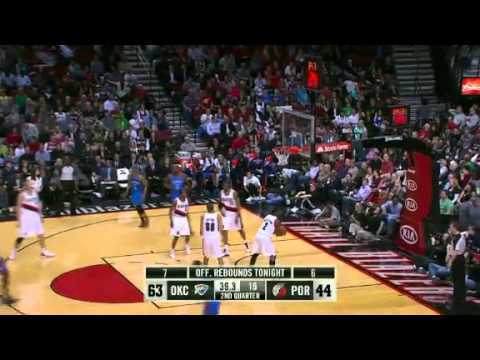 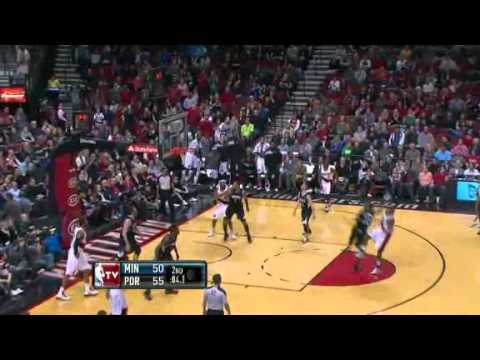 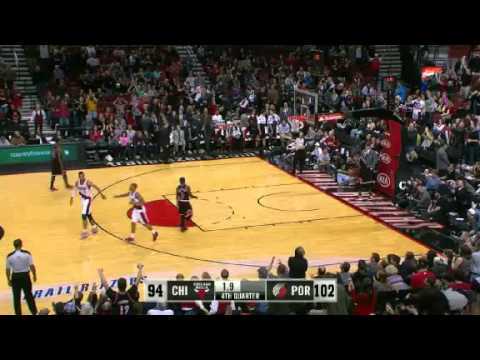 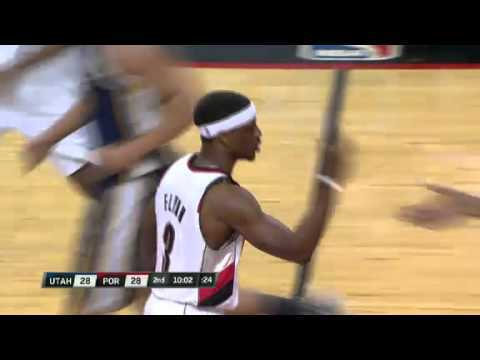 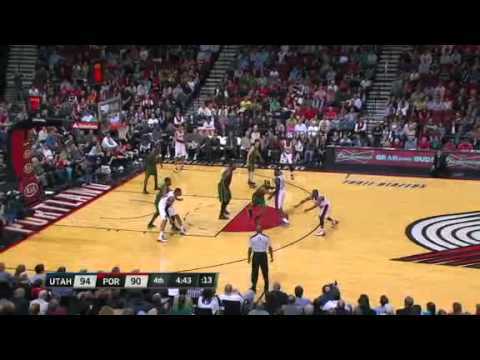 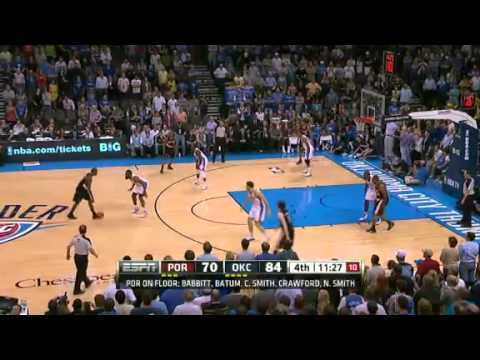 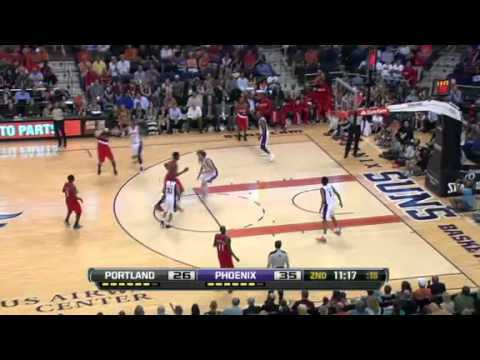 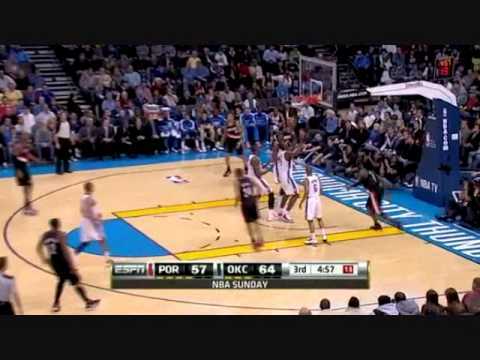 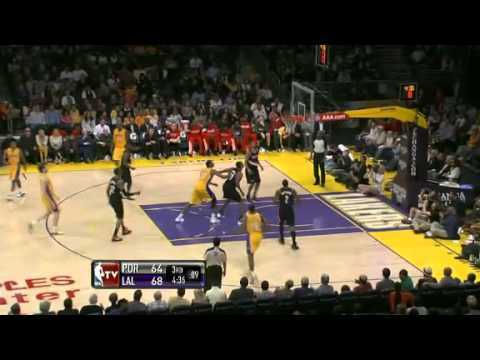 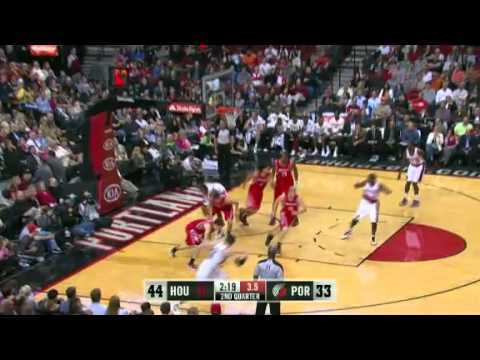 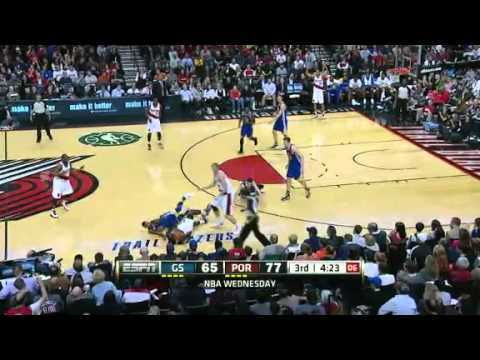 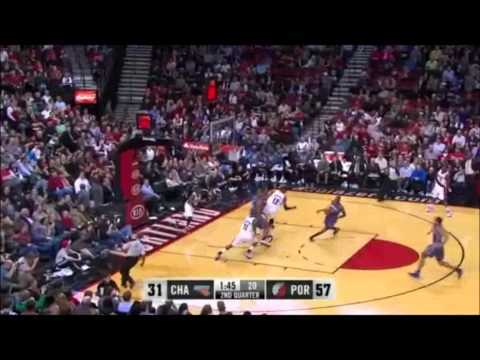 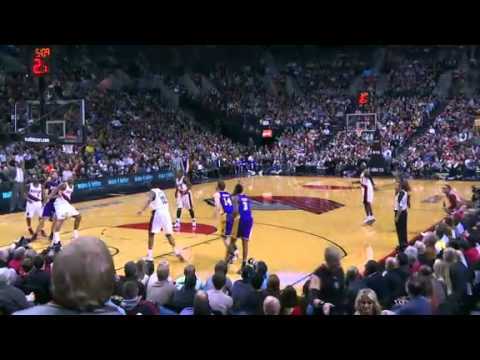 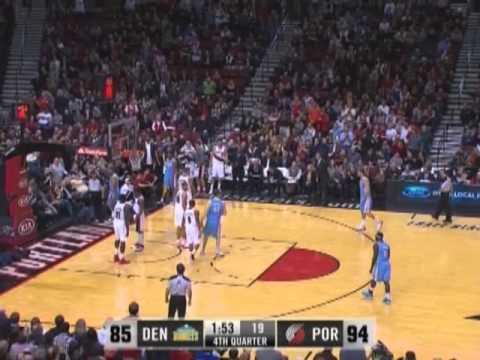 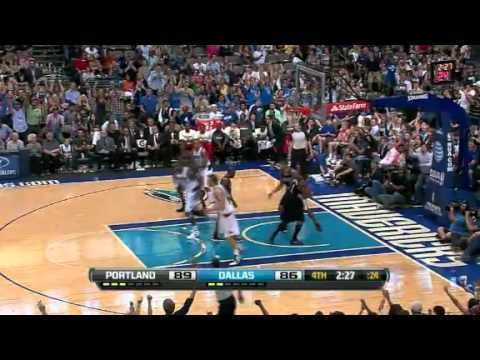 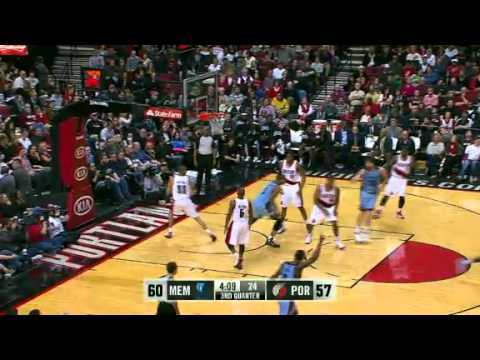 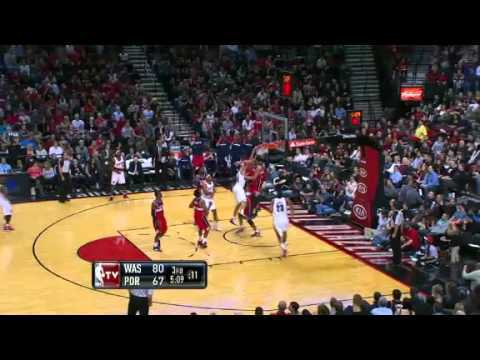 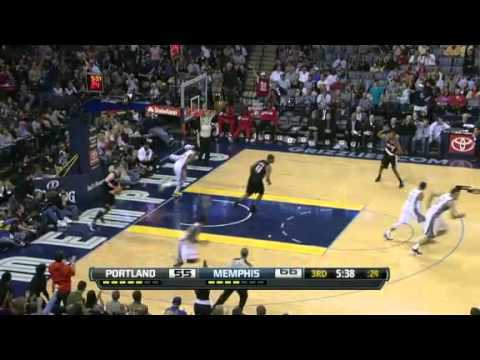 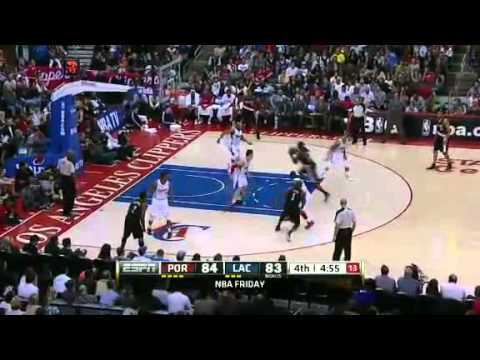 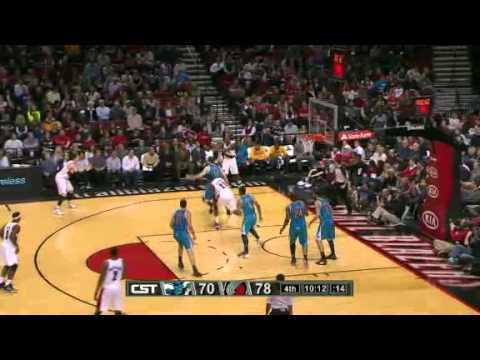 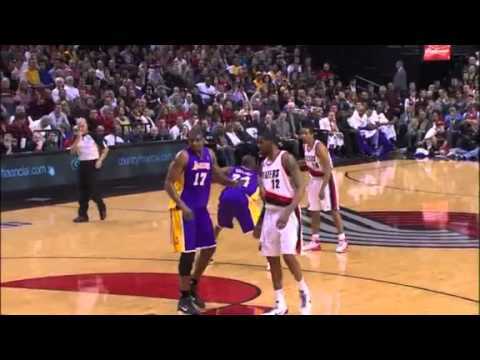 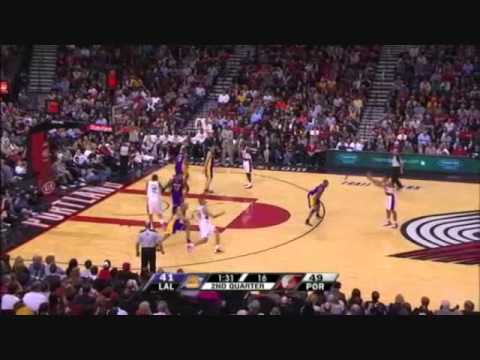 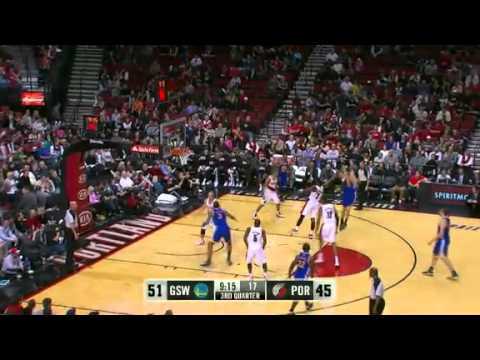 Watch the Portland Trail Blazers highlights from the 2011-2012 season. 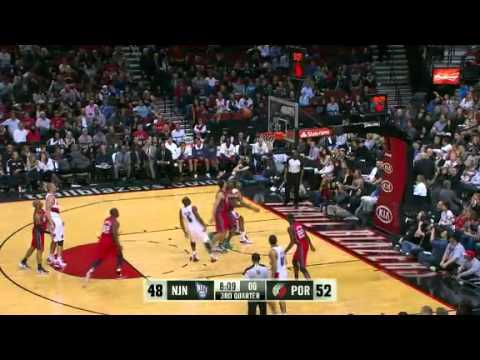 Portland finished the the season with a record of 28-38, 11th in the Western Conference and fourth in the Northwest Division ahead of the Minnesota Timberwolves. 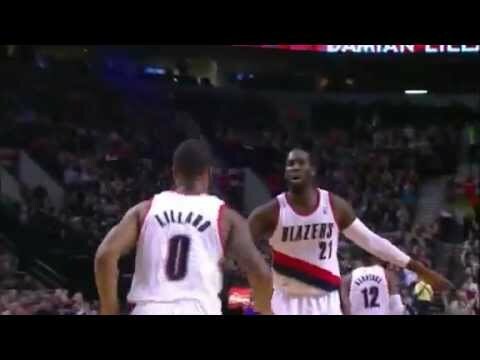 The Blazers missed the NBA playoffs the first time in the last four seasons.